Hey, hey y’all! I was pretty excited for ‘The A-List’ on this show because I got to chat it up a bit with the UK Godfather of Soul himself – Omar! Find out what song in his catalogue he hates (yes, hates), what he’s been up to, and what’s up with the June release of his new album The Man – his first release in 7 years! As always, DJ Phaze has the smooth vibes for your aural stimulation. 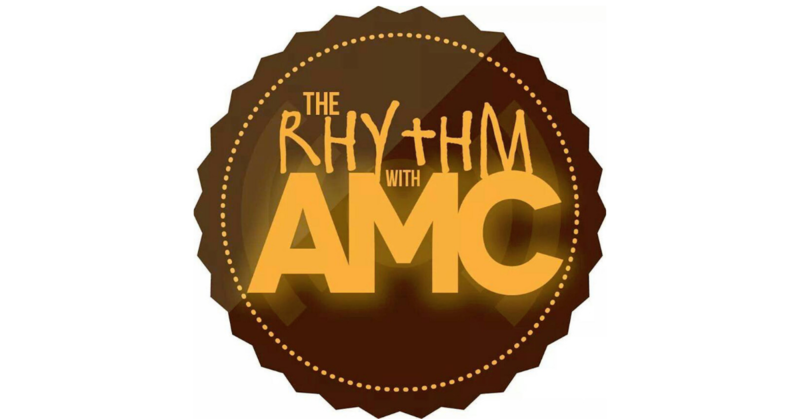 See you on June 2nd for the next episode of The Rhythm with AMC!